Iron Men! 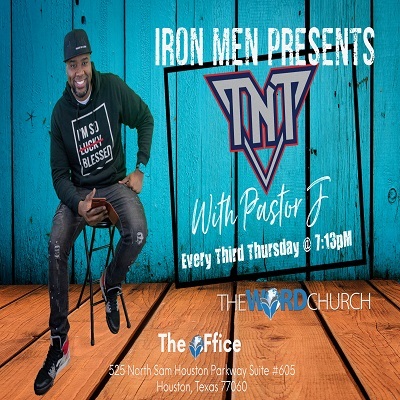 The Brothers are coming together again for explosive Thursday nights with Pastor J every 3rd Thursday of the month. The next TNT is Thursday April 18th 21st at 7:13pm at The Word Church Executive Offices. Invite another brother and come on out, this will be a gathering for men you don’t want to miss.